Helm Capital is a privately owned family company. Managing director James Hodder has provided over 30 years of financial planning services to the local community and generations of clients. We are a boutique professional services group specialising in investment advice and high-value strategic financial planning services to clients, their companies, trusts and superannuation funds. Helm was established in response to the growing demand from discerning clients seeking personal financial advice from a firm not controlled by large financial institutions or product providers. Helm Capital welcomes those seeking advice on how to strengthen their finances, build wealth and maintain it throughout retirement. Our work is focused on ensuring you, as a Helm Client, are well informed, well prepared and well positioned to achieve your financial goals and are getting the most out of your assets year after year. Our business model puts very little emphasis on advertising and sourcing new business because we choose to let our work speak for us through word of mouth. Which is why our number one priority is client satisfaction. It’s critical that we demonstrate, at every opportunity, that we are worthy of the belief and trust that our clients place in us, by consistently exceeding expectations and delivering an excellent service that keeps our clients coming back year after year. You’ve worked hard for what you have. Are you sure that what you have is working hard enough for you? Make sure! Don’t know what to look for in a financial planner or confused about what you should agree to pay for the services you need? This guide from The Financial Planning Association (FPA) has been created to improve consumer understanding of the costs and benefits of professional financial planning services. Have a read for an outside perspective on what constitutes quality advice. Q. Do you know how much you will need for your retirement? A. Not many people know how much money they’ll need in retirement. We have been helping clients make these decisions for over 30 years and have practical experience ready to pass on to you. Tip: you may need less than you think. We should be able to cover the basics in the first meeting, which is free and comes with no contractual obligation, call now to arrange a time. A. Don’t worry if you haven't a financial plan yet, we can guide you through the process of thinking about your financial objectives. Having a plan provides peace of mind, comfort and confidence knowing that you’re heading in the right direction. Come in for a chat and start your plan today. Q. Are you looking for help with a financial transition in your life (eg Marriage, Retirement, Redundancy, Divorce)? Time of transition can be challenging. Getting quality advice that is in your best interests from someone experienced and well regarded is a great way to stop worrying and start moving toward your goals. Call today for a quick chat, it's easy and quite painless, you'll see. Q. Have you got a question that a professional planner could help you with? A. Retirement , Divorce, Inheritance, Centrelink Assessment, Redundancy , Super Investment, Life insurance and Income Protection Insurance are all areas we regularly help our clients with. If you call and ask us if we can help, we'll tell you if we can (or can't). If we can help, we will tell you how we can help, what the benefit to you will be and what it will cost you to get these benefits. Why not call and ask? Q. Are you over 55? Are you earning net investment income? Is this a tax efficient arrangement? A. 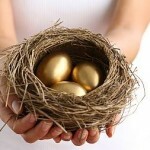 Earning a net investment income is unlikely to be a tax efficient arrangement if you are over 55 years of age. If tax efficiency is a concern contact us for a no obligation chat to see if you are on the right path. Q. Do you need professional advice before taking the plunge on your business venture or investment decision? A. 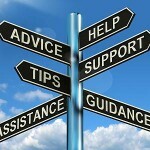 Seeking advice prior to making big financial decisions is a good idea. The old adage, two heads are better than one applies here, especially when the other head is an experienced and trusted adviser. The most successful people in the world take advice on things they are not familiar with, give us a call. Q. Paid off your house? Unsure of the best way to invest your savings? A. If your house is paid off you’re on the right track already. Now you’ll want to find quality long term investments that are tax effective, not too risky, that can be accessed easily if you need the money. There are lots of great alternatives – there are also lots of poor ones. Talk to us about knowing the difference. Q. Do you need professional advice, but find it hard to trust big business? A. Big financial institutions may provide you with quality personalised advice but if you are unsure and would like a second opinion feel free to contact us. Q. Are you curious about how to invest in the share market? A. Helm is licensed to deal in shares but we are not a broker. We can advise you about what shares to buy, how long to hold them and we can administer your portfolio inexpensively and account for the income properly. Call us today for a free first appointment and we’ll show you how. Q. 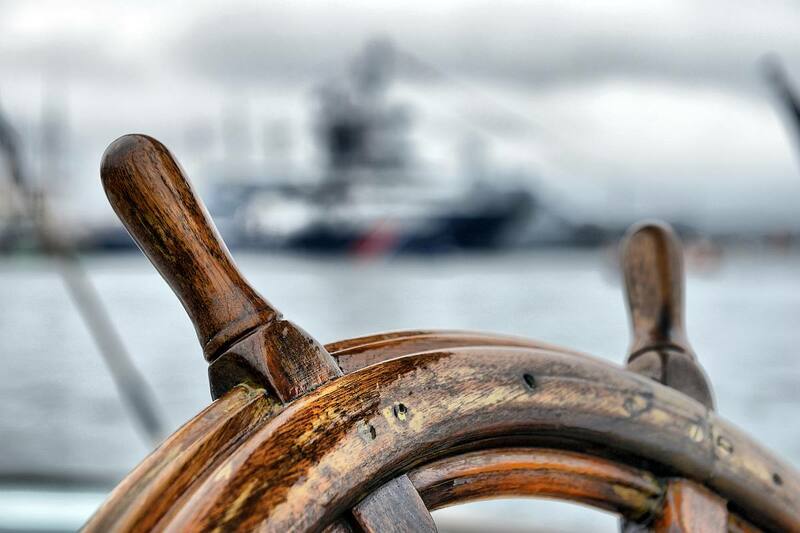 How close are you to achieving your pre-retirement goals? A. Very few people have pre-retirement goals but our clients do. And you could as well. It is easier than you think and not expensive, you could even achieve your goals and make more money after paying us! So get in touch today. Q. Worried that your death may cause financial tension in the family, or simply want to maximise the wealth you pass on? A. Dying without a will causes problems for those left behind. Talk to us, you will be surprised how easy and inexpensive it can be to have help in this area. Q. 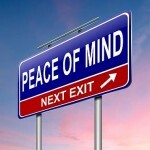 Do you have peace of mind about money matters? A. Worrying about your investments is counterproductive. Let a trusted adviser assist you with a strategy to minimize worry, give us a call to check it out. Q. Do you have all the tools you need to make your financial decisions? professional advice, it could prove very worthwhile. Call and see for yourself. Q : Are you paying too much for your insurance, do you know? A. Many people pay too much for insurance. Life Insurance has changed a great deal in the last two years. Competition has driven premium rates for healthy people down a great deal, we can tell you quite quickly if this is the case. Call us and find out more. Q. Do you want to make the most of your financial opportunities? A. We all need to make the most of financial opportunities. Worried advice will cost you a fortune and you’ll get ripped off? Stop worrying, call us for a quick chat and see for yourself why we are still here after 30 years.